Today I wanted to do something Fall related because to me it is still Fall time until after Thanksgiving. I don’t know about you but I feel like Thanksgiving almost gets skipped over every year because people tend to go from thinking about Halloween to already decorating for Christmas (nothing wrong with that), but I love Thanksgiving, it’s one of my faves! Anyways so today I am doing the Fall Favorites Tag made by Beauty Guru Jaclyn Hill. Keep reading and join in on the fun! 1 // Favorite Fall Candle: Any other year I would have said Leaves from Bath and Body Works hands down, it’s an amazing candle. But this year, there is a new girl in town (or candle)… Pumpkin Pie from Bath and Body Works is simply irresistible. I can’t get enough of it, I need more! 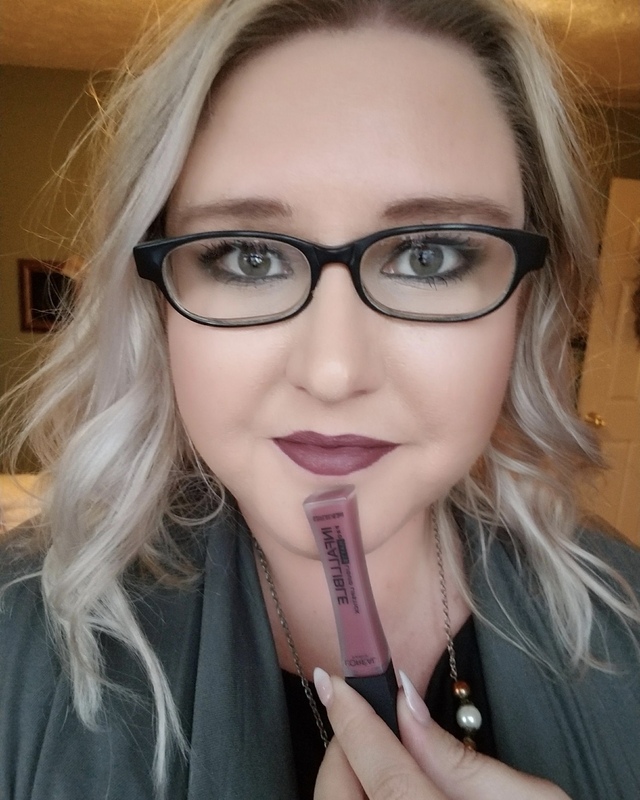 2 // Favorite Lip Color: I actually just did a post on this last week that you can see right here, but if I had to pick between those 3 I would pick Whirl by MAC because I have worn it the most, and it goes with a lot of different looks. I think everyone should own Whirl. 3 // Favorite Drink: To be honest I’m not all about the Pumpkin Lattes or any of the typical Starbucks drinks, but I do really love Chai Tea, it totally warms my soul. I love the cinnamon and sweet flavor it has. 4 // Favorite Blush: This Fall I have been loving MAC’s Burnt Pepper. It is a really nice burnt orange/red color. In the pan it can be somewhat intimidating, but if you apply with a light hand it’s gorgeous. 5 // Favorite Clothing Item: I have been loving this Army green vest I have with big pockets and cool gold buttons and military details. I’ve really gotten into vests because they can keep you warm for those days where it is cold in the morning and night, but they also aren’t too warm for when it gets hot during the day. Plus they are super fashionable. 7 // Favorite Fall TV Show: I’m terrible at watching sitcoms or dramas on tv, I just don’t want to keep up with them for some reason. But I did always enjoy watching Parenthood in the Fall! 8 // Favorite Thanksgiving Food: I love it all mmm sweet potato souffle, dressing, mac n cheese, ham. Yum, I’m getting hungry now… what about you? 9 // Favorite Halloween Costume: Favorite costume to see on kids are the most creative ones, the ones that took hours for mom or dad to make, and the ones that don’t look like anyone else… Like Anna or Elsa. So that is all the questions for this tag, I would love for you to join in too and do it with me, leave your answers in the comments below! What a fun post! People are always so surprised when I tell them I’ve never seen Parenthood. Maybe I should start watching… Also, I need some new MAC lipstick, so thank you for the shade recommendation!!! I love Fall candles so much! Really anything that smells like apples, cinnamon, or pumpkin is fantastic!